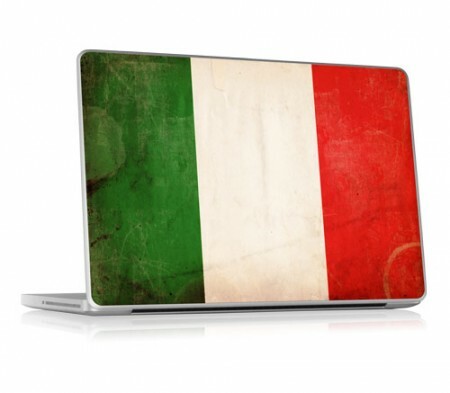 Apple will be opening their third retail store in Italy on September 18th, 2010 at 10:00 a.m. The store will be located in Le Gru mall in Torino. For more information about this particular store visit Le Gru‘s page. The other 2 Apple Retail Stores in Italy are Centro Commerciale Carosello in Milano and c/o Centro Commerciale RomaEst in Roma. Via: Grand Opening in N. Italy Scheduled. Image via GelaSkins.